5. Progressively add your granulated sugar into the mixer for another 3 minutes on #7 speed or on medium-high speed. 6. Add your food coloring for another 3 minutes on #8 speed or on high speed. The meringue should form a stiff peak. 7. Gradually pour the flour/sugar mixture into your meringue while you fold. This process, called the macaronage, is the most important part of making your macarons! Congratulations! You just made some delicious and beautifully Parisian treats not to mention they're the most difficult cookie to make! 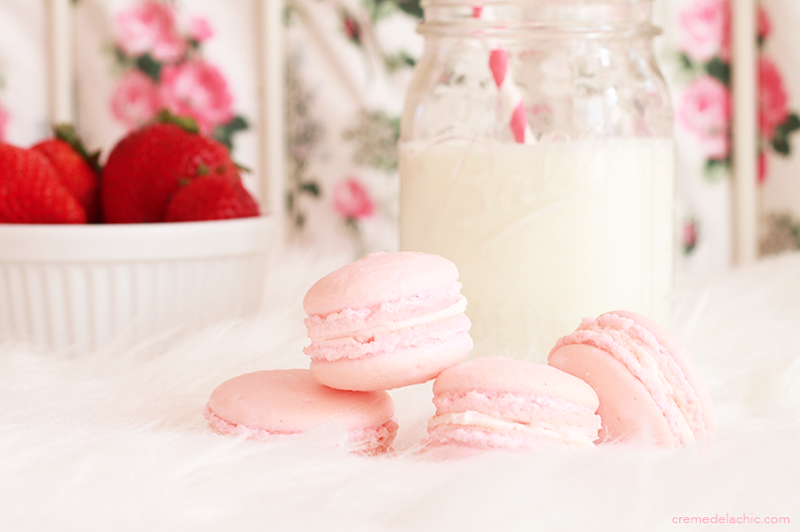 Make your own buttercream, jam, or even lemon curd to make your filling for the macarons! Want to know something interesting? 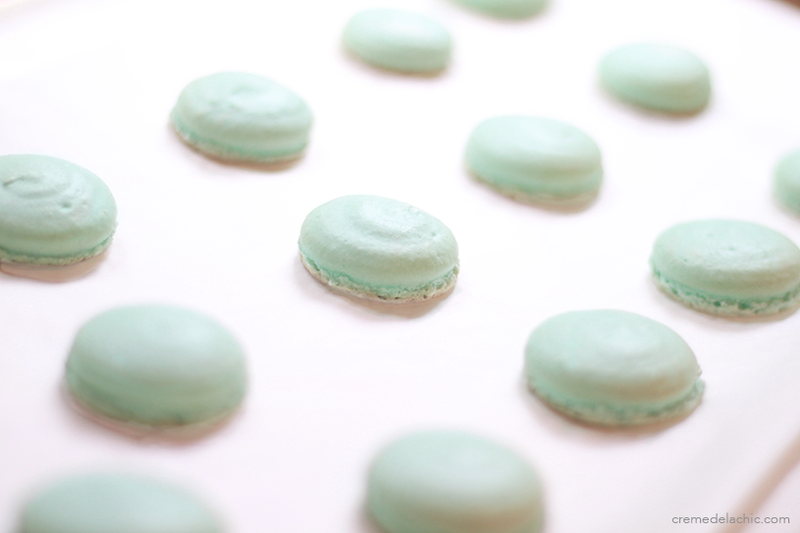 Macarons aren't flavored by their shells you just made, it's the filling! Macaron shells almost all taste the same. So get creative! Once you're done filling your macarons and matching equally shaped shells together for your perfectly delicate little bites, store them in an airtight container and refrigerate for 24 hours to achieve that chewy yet crunchy bite! P.S. Link me to your macarons! I'd love to see them! What are your favorite Macaron flavors? OMG looks good! I'm gonna try this! Amazing post! I have always wanted to try making macarons instead of buying them, but recipes are always so difficult. This one is perfect! I love this! I wish mine looked that good! So amazing. I'm trying this either today or tomorrow. Hope it works out and thanks for the recipe. omg they all look pretty! This post is adorable, definitely going to try out this recipe! 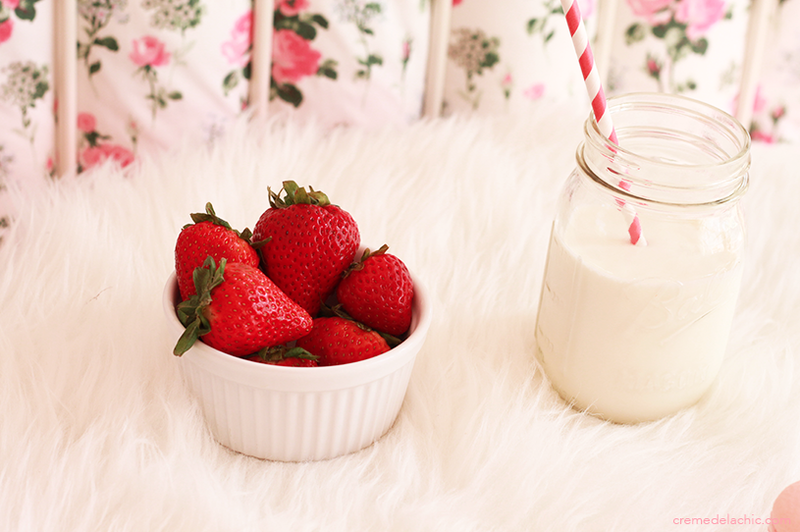 And i love the fact you're drinking milk out of a jar! Yum these look amazing! I love macaroons and this recipe doesn't seem too bad, thank you! This post is super cute! They look delicious! I've always wanted to try baking these! My friends always tell me it's impossible :D This looks like an understandable recipe, I'll have to give it a go soon. I love how your's turned out! Thank you so much for visiting my blog Kelly! I'm not sure if they're gonna look cute though if i make them. I'm not very talented in the kitchen. How cute is this site? I love the pastels! Anyway, I've actually never tried a macaroon but all my friends keep telling me about it. I promise to try it soon! 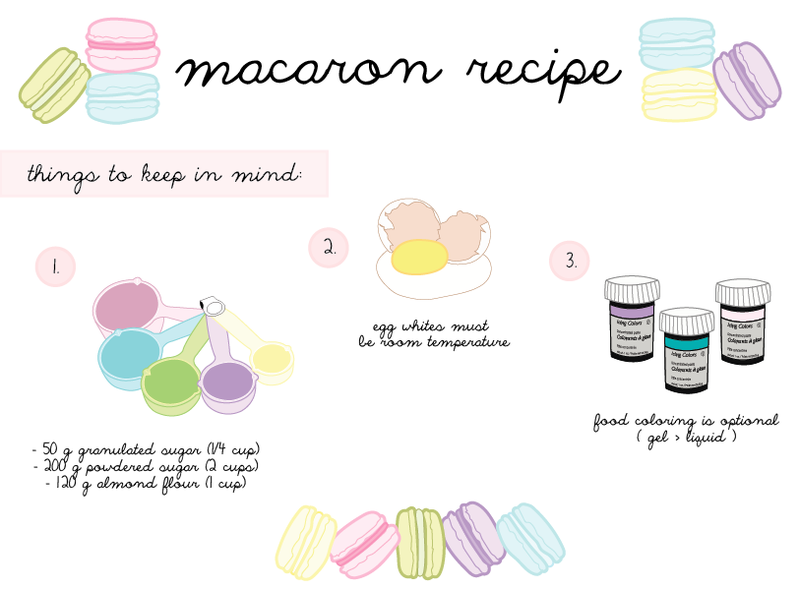 Yummy, wow I didn't know it was actually so easy to make macarones yourself! I've never tried a Macaron! It looks so so yummy, though and the colours used are perfect! Yum, they look so tasty! 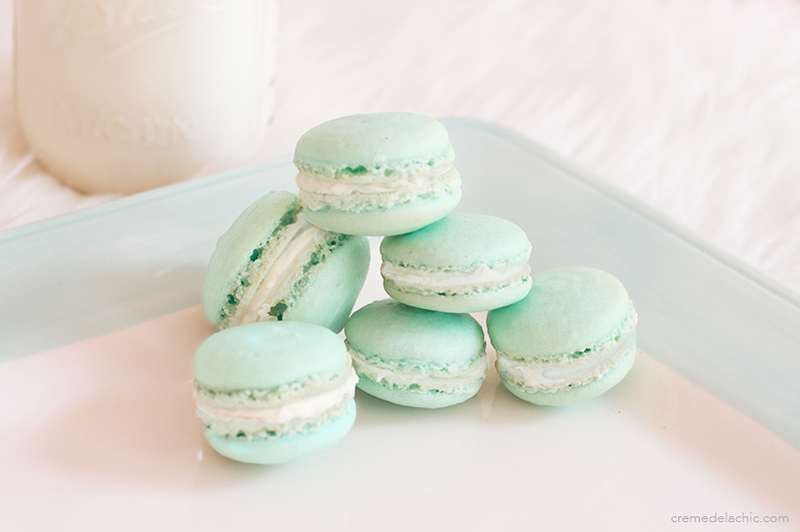 I love the mint coloured macaroons! Ooh yum! 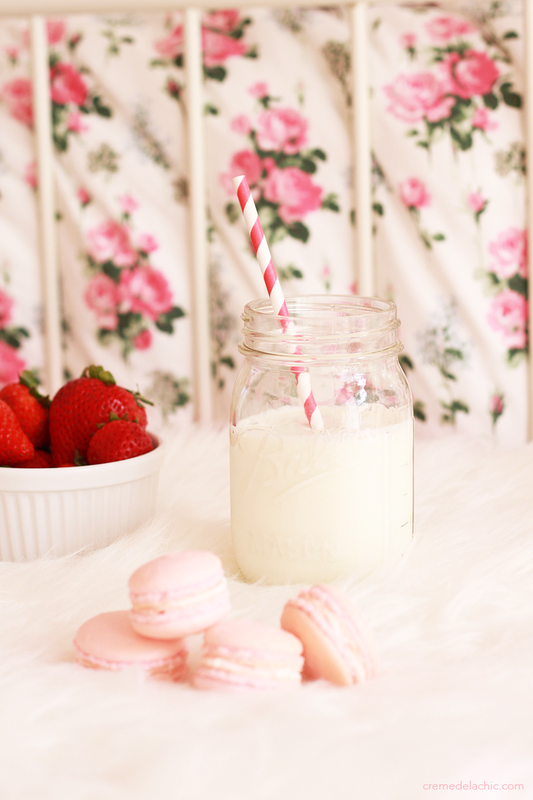 Macaroons are just too cute and yummy. Too bad my baking skills are sub par lol. Yum,! These look so amazing! We really need to try these out for ourselves. 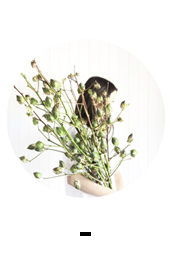 By the way, we love the layout of your blog and your photos too!! It's obvious that you put so much hard work into the presentation! 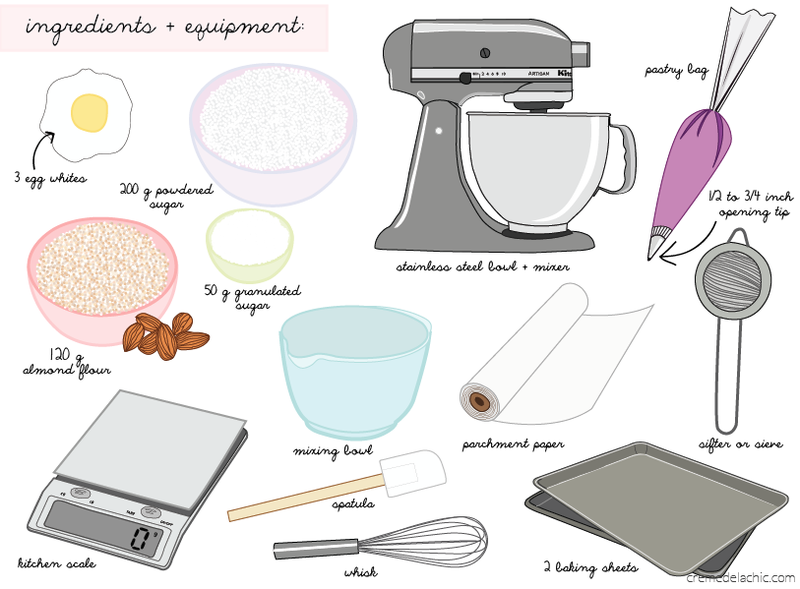 Crying a little bit because macarons are my favorite but I'm a menace when it comes to cooking/baking (or just using my hands/following directions in general…). Love the illustrations--you always have the cutest posts! Book marked this for future use! Thanks for sharing it looks so yummy i really want to try it. My dad made some at one point. They didn't look as fancy as the ones you get at bakeries, but were tasty nonetheless . Oh many thanks for share this recipe! i have this unexplained fear of baking my own macarons as i am just an amateur baker. btw, your illustration is brilliant. Such a beautiful post! Loved the detailed description and cute pictures! Thanks for sharing, this is super cute ! Thats a cute post. I'll try this recipe out. OMG! Thanks so much for this! I'm a huge macarons fan, but I had no idea how they were made! I'll be sure to give this recipe a try! Probably the cutest recipe instructions I've ever seen! ahhh I am a total sucker for macaroons and they are my absolute favourite sweet treat! These look so yummy and im definitely trying this recipe this summer! I shared this post also on my Facebook page! :) www.facebook.nl/fabulousstylews.